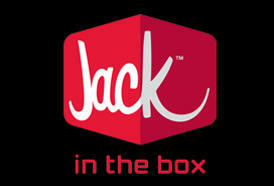 Jack in the Box is among the nation's leading fast-food hamburger chains located near Kohls and Home Depot. 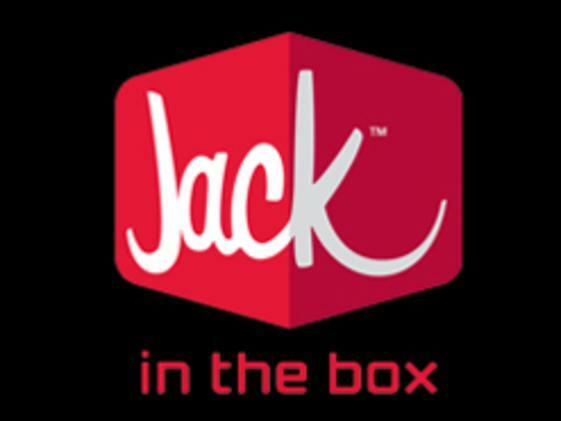 At Jack in the Box, the entire menu is served all day. The menu includes burgers, chicken, breakfast items, tacos and much more.